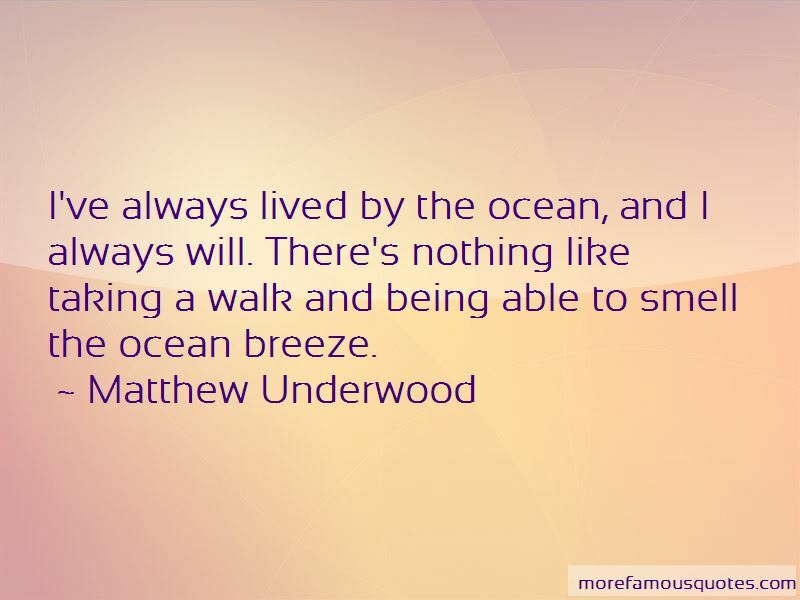 Enjoy reading and share 25 famous quotes about Ocean Breeze with everyone. “And the way it felt?" I whisper, as if that might soften the blow of embarrassment I'm about to deal. "Is that how you were feeling - how you feel - about me?" “He turned his face my way, not having very far to lean in, and kissed me once, sweet and slow-a breeze off the ocean-almost like he was asking permission. He opened his eyes to look at me. “I finally found him sitting on his balcony. He was leaning back against the wall with his eyes closed. 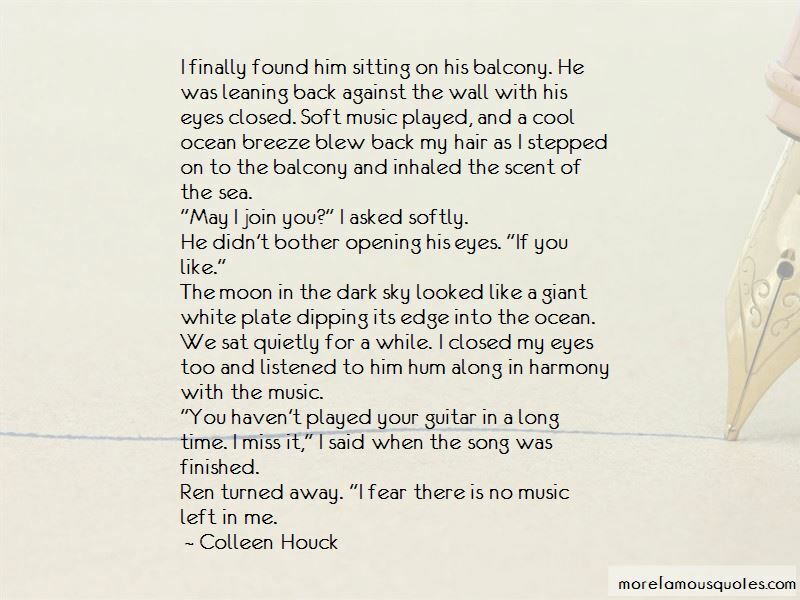 Soft music played, and a cool ocean breeze blew back my hair as I stepped on to the balcony and inhaled the scent of the sea. "May I join you?" I asked softly. He didn't bother opening his eyes. "If you like." The moon in the dark sky looked like a giant white plate dipping its edge into the ocean. We sat quietly for a while. I closed my eyes too and listened to him hum along in harmony with the music. "You haven't played your guitar in a long time. I miss it," I said when the song was finished. Want to see more pictures of Ocean Breeze quotes? 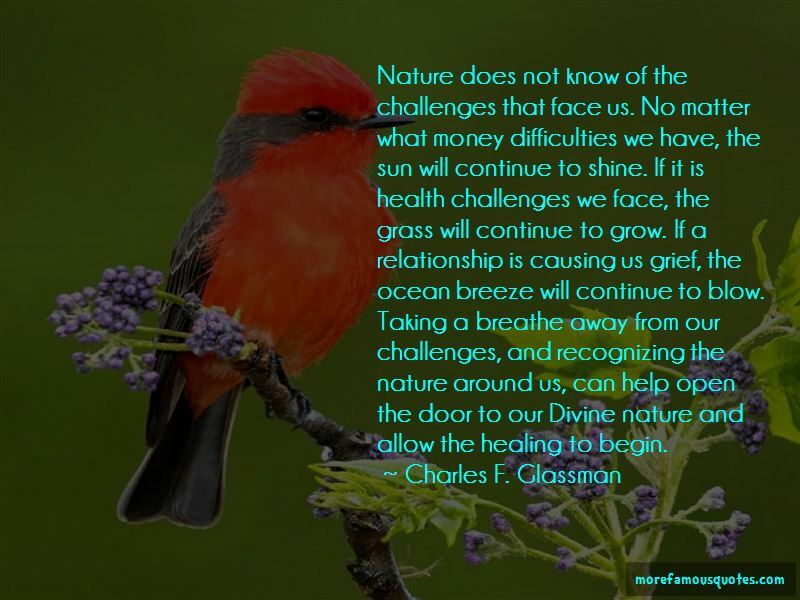 Click on image of Ocean Breeze quotes to view full size.